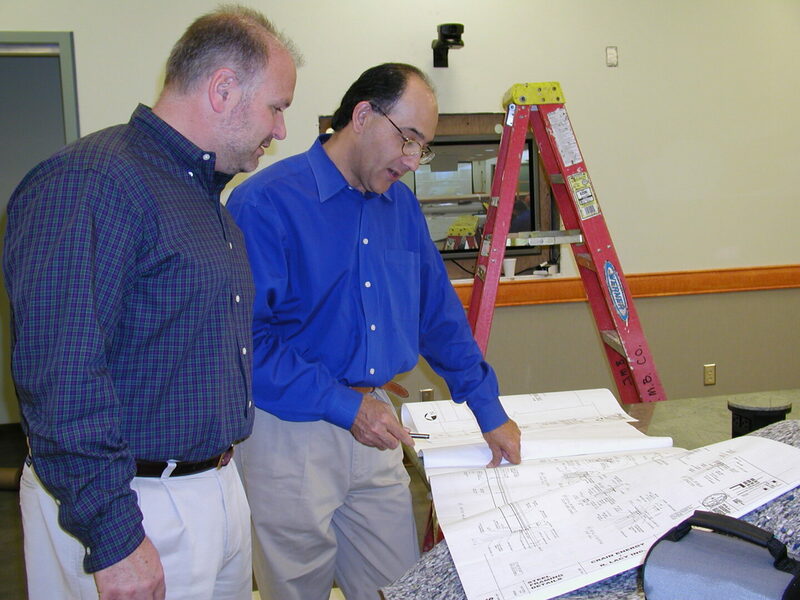 Noslar has 25 years’ experience in the low voltage commercial and profession systems business. Our engineers, designers, installers and programmers collectively amass over 200 years of various technical disciplines. Our projects have crossed the spectrum with implementations across our globe. Our approach is simple, honest, professional and to the point. Our objective is to implement what you need at a fair price with added value, ongoing support meanwhile addressing your present and future expectations. We design and built agile and innovative systems that allow scale ability with minimal obsolescence beyond projected use.